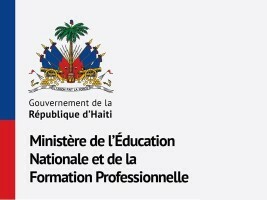 "The Communication Office of the Ministry of National Education makes a formal denial to the press release circulating on social networks announcing the closing of classes until Monday, February 11. This is, again, a false statement and the manipulation of information by people with unconfessed and unmentionable interests." The Ministry recalls that "Penal sanctions are provided against persons making use of forgery."